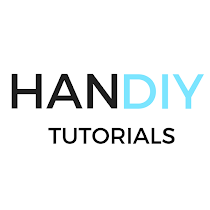 HanDIY Tutorials: Valentine's Day = Gender Day! 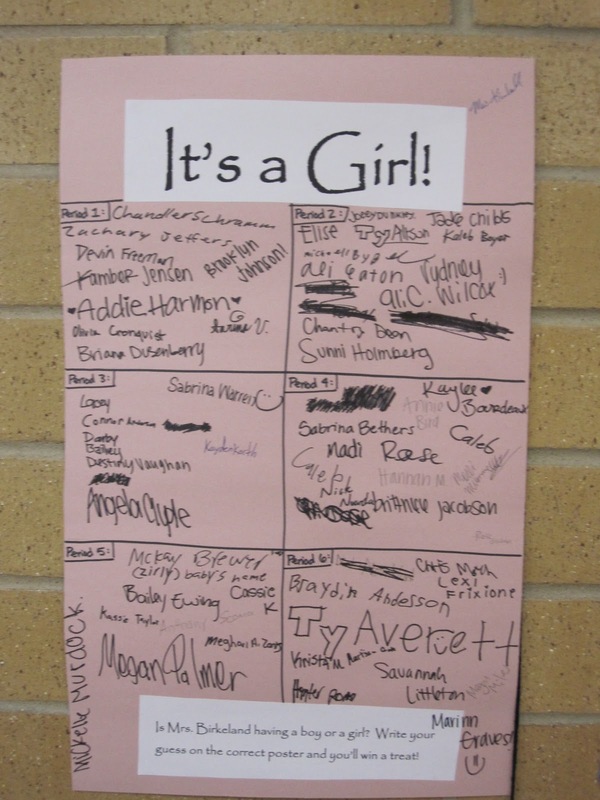 Valentine's Day = Gender Day! Brett and I are so excited for February 14th. 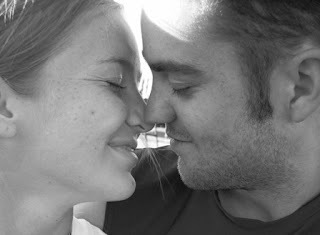 First, even though we've been in love for nearly five years, this will be our very first Valentine's Day together! The first two were spent in different countries (Brett was on his LDS mission) and the last two were spent in different states because of our track and field schedules. 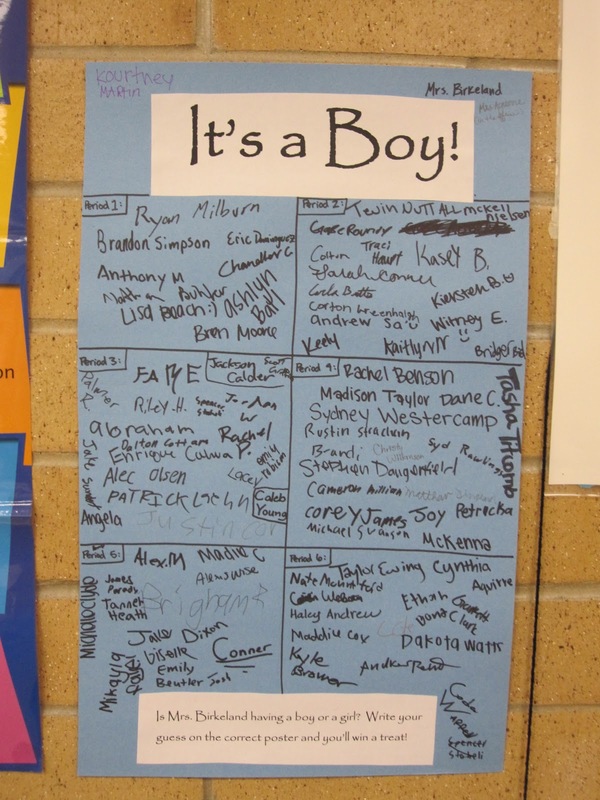 Vote on the right-hand column whether you think Baby Birkeland is a BOY or a GIRL! 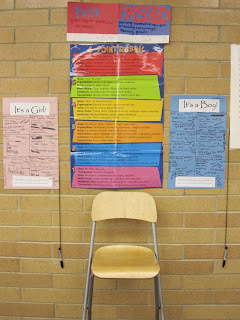 We thought we'd make finding out the gender a bit interesting. At the back of my classroom I have two posters. One is pink and one is blue. 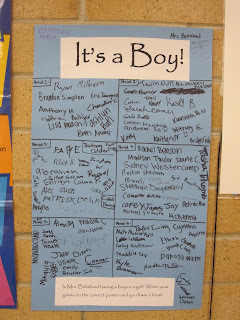 My students from each class period have voted whether they think the baby is a boy or a girl. Whoever is correct gets a treat after we find out the gender. The boys are definitely in the lead at the moment. Mostly because the boys only want to vote for boy and the girls tend to be split. As for what Brett and I think the baby is? Well for some reason we both think it's a boy. 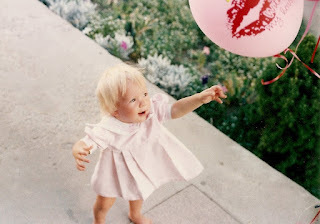 Now we have no real reason to suspect that this little one is a boy, except that it just feels like it and we tend to always refer to Baby as "he". 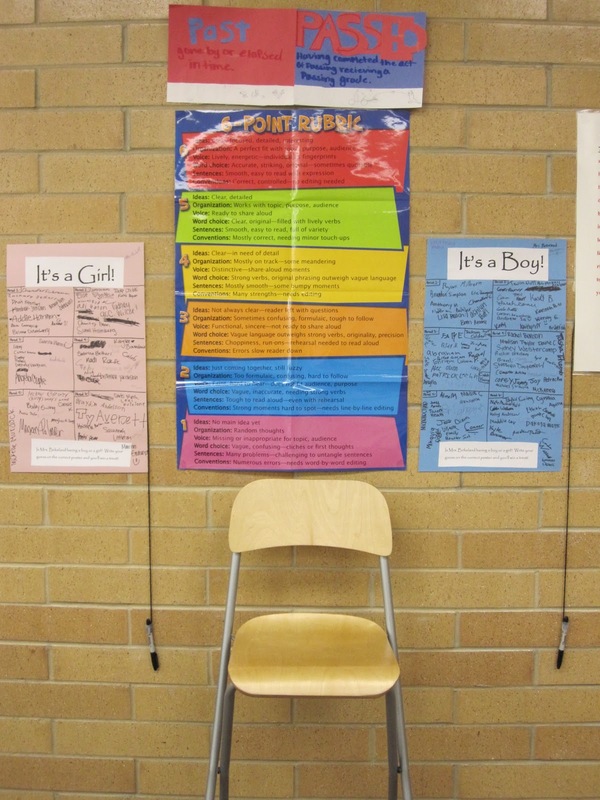 Do we want a boy more than a girl? No, not at all. But for some reason, if we find out the baby is a boy we won't be one bit surprised and if it is a girl we will both be shocked but completely excited. 2 weeks to go! Can't wait!